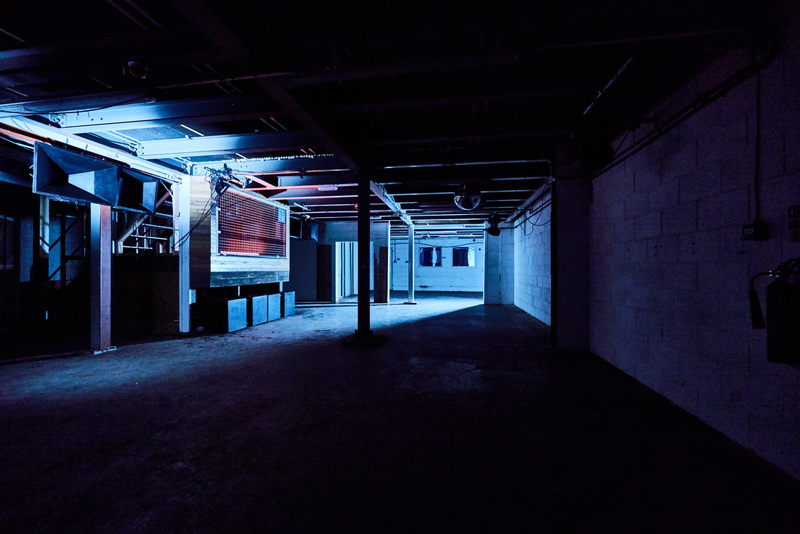 Held in an old car mechanics depot in Tottenham now part of Down Lane Studios, this 400 capacity space will fill a void left by London's recent club closures. 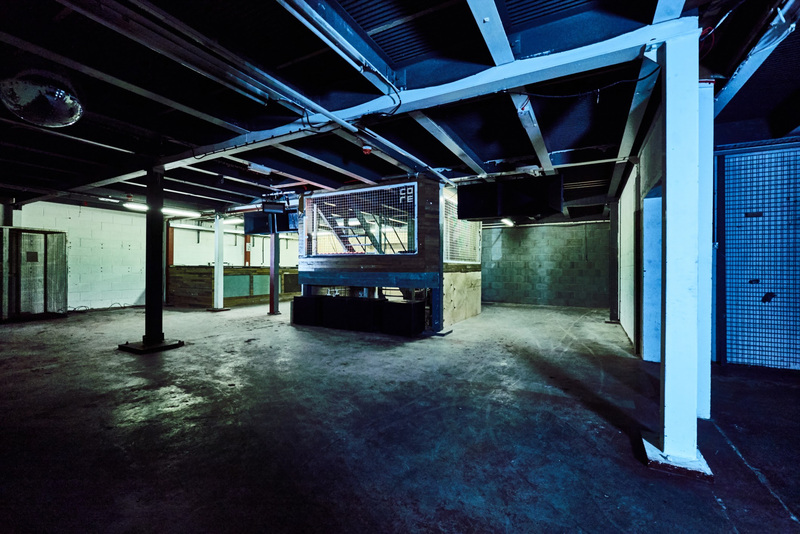 It’ll feature a world-class DJ booth in the centre of dancefloor, 5am license, the only custom-built Core sound-system install in the world and a revolutionary membership scheme that aims to raise over £25K for The Cause’s charity partners in its first 12 months of opening. Being a fully independent venue The Cause is set ask for the public's help with a full list of exclusive perks. 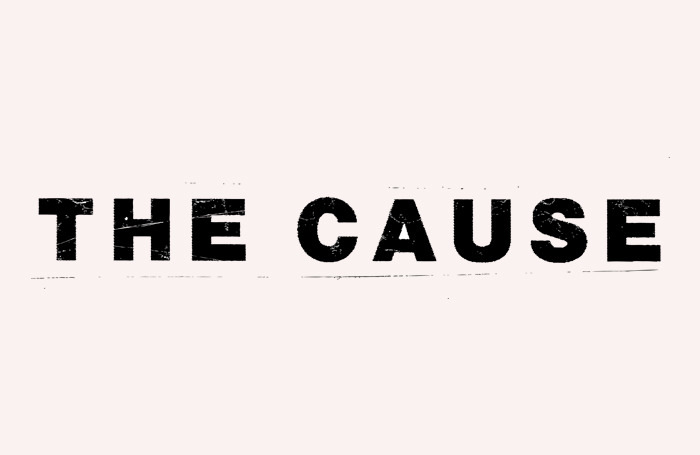 The Cause is aiming to raise £30,000 via Indie Go Go to see it through to completion, see HERE. The aim is to create a totally independent, self-built arts and event space with a world renowned sound system and a large focus on local community. An optional 200 capacity second room is also available for larger events in conjunction with Grow Tottenham which will directly fund a community garden. Some key perks of the crowdfunding campaign include recording a mix in the club, playing on it's killer soundsystem, £100 worth of drinks for £50, over half price membership for 12 months and £100 for entry to every event for 12 months. As well as the cost of the amazing rewards the crowdfunder will help pay for labour, build costs of sound-system, DJ equipment, lighting, final building works plus tills and payment systems. See crowdfunding page HERE where they aim to raise £30,000 for completion. The Cause will also hold fundraising events with profits from tickets and a cut of bar sales going directly to charity partners. The main event space is a 400 capacity, industrial warehouse with low ceilings while the DJ booth features in the centre of space with 360 degree crowd interaction. Built from solid concrete specifically with world-class electronic artists in mind plus plenty of space for live set-ups. The sound-system will be the first ever full club, purpose built sound-system by Core. 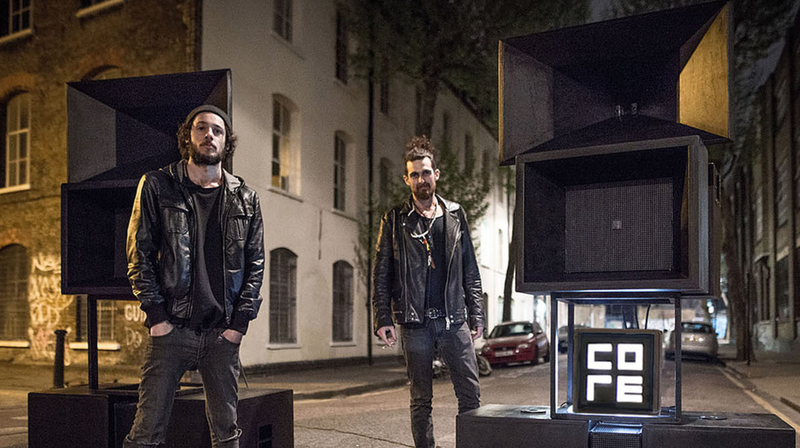 Core built their first system in January 2017 and have been providing the sound for many of London's best underground parties since. 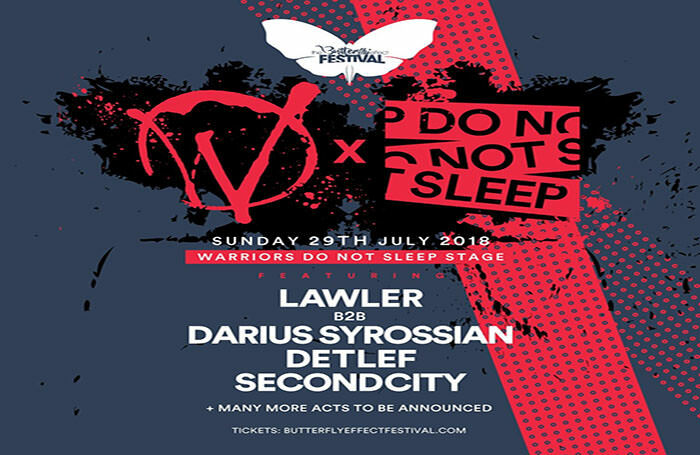 They are responsible for the incredible audio on the secret East London party boat, known for hosting regular carry-ons after fabric and infamous Monday sessions. 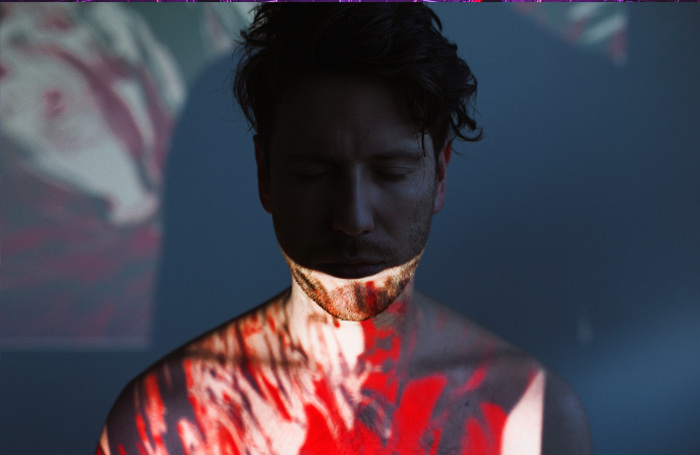 Mental health is a becoming a major talking point within the music industry with Carl Cox, Seth Troxler, Benga, Sasha and many more speaking out about the subject. The Cause links two prominent issues in a responsible way whilst educating and raising funds simultaneously for great projects. C.A.L.M. - Campaign Against Living Miserably - dedicated to preventing male suicide. Help Musicians UK and their #mindsmatter 24 hour mental health support line for the music industry. 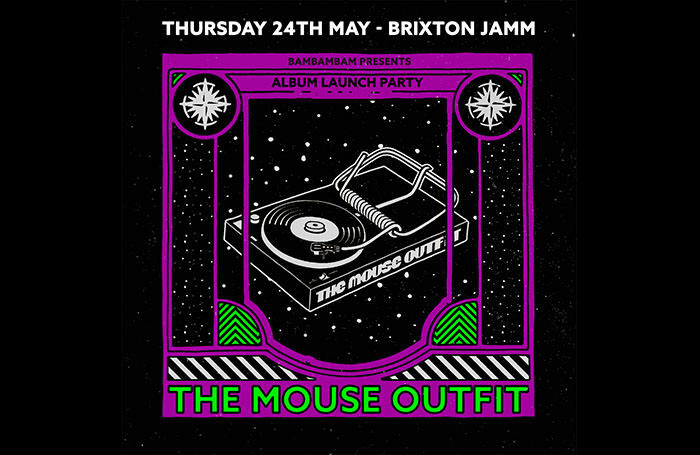 Through the network of London’s party people, dancers, DJ's, promoters and performers, The Cause aims to represent the local underground music scene in a responsible way, raising awareness for mental health issues, supporting local business and shining a bright light on nightlife in London.